Do you want to create interactive documents? 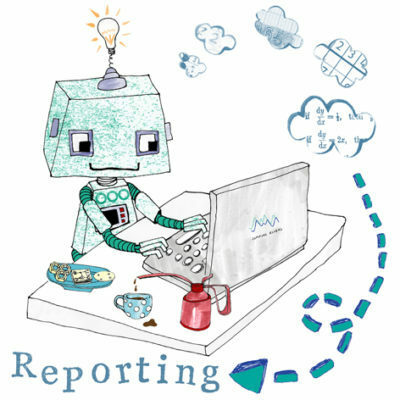 Do you want your reports to automatically update when the data changes? Then this session is for you! This training course is based on a workshop run by Garret Grolemund (RStudio) and Colin Gillespie (Jumping Rivers) at Strata, London. The course commences with an introduction to markdown and how we can embed R code directly into a document. We use this foundation to create interactive, client-side dashboards using the flexdashboard package and HTML widgets. It is expected that participants are already familiar with R. In particular, they should be familiar with basic data manipulations, functions, if statements and for loops. These concepts are covered in the introduction to R and programming courses.